What Colors Does the 2019 Alfa Romeo Giulia Come In? Some cars come with a piddling amount of power and only a half-dozen or so colors to choose from. 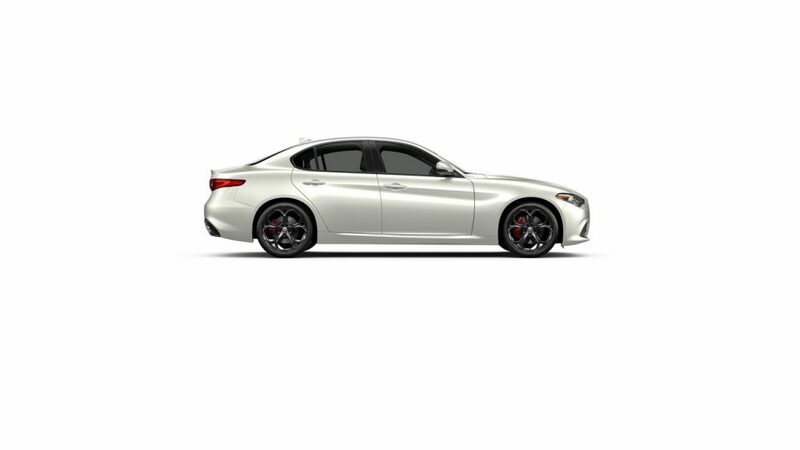 That is very boring, especially if you’re accustomed to the fantastic fashion and performance of the Alfa Romeo Giulia, which starts at 280 ponies in its base trim and works its way up to the next-level 505 HP achieved in the twin-turbo engine delight that is the Quadrifoglio trim level. So how many colors does the 2019 Giulia come in, both as far as its external paint color choices and its internal fabric options? It’s more than you could have hoped for, unless you hoped for something far above the norm. And that is exactly what the 2019 Giulia offers. Read on for the paint color options! 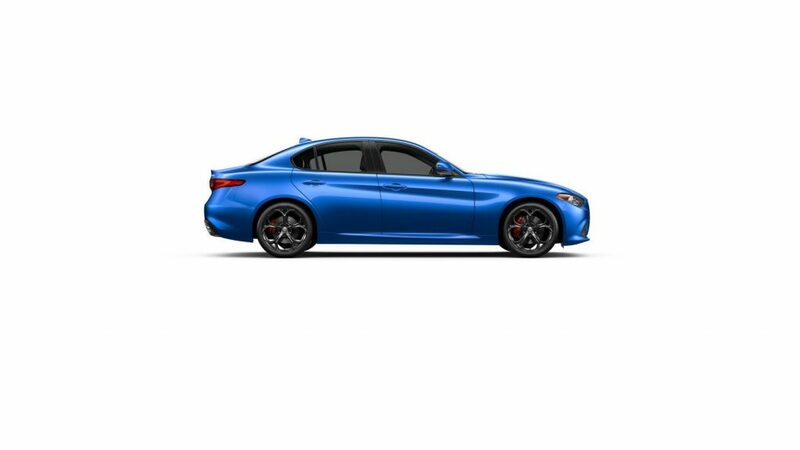 You get 14 exterior paint color options to choose from, in all, with the 2019 Giulia. We’ll assemble them in alphabetical order with the new color options noted. Whether you want a paint option that also resembles the name of a Catherine Wheel song, Vulcano Black Metallic, or something as flashy as Monza Red Metallic, there’s something for you. The interior of the 2019 Alfa Romeo Giulia is equally as impressive as the outside, with 10 fabric options to choose from. And it’s also worth noting that all trim options of the 2019 Giulia come with leather seats standard for premium comfort. Interested in the sedan that starts with 280 HP in its base trim and ramps up to 505 HP in the Quadrifoglio trim? Then visit us on the lot at Alfa Romeo of Glendale, 600 S. Brand Blvd., Glendale CA. We also serve the Los Angeles, Pasadena, Burbank, Van Nuys, Sherman Oaks, Woodland Hills and Thousand Oaks areas, among other local cities. Please call us at (818) 500-1750 or visit us on the lot today. 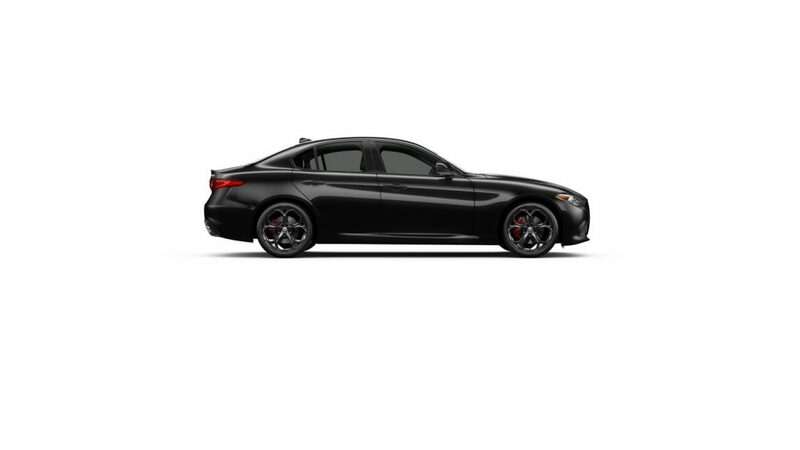 This entry was posted on Thursday, August 30th, 2018 at 3:36 pm	and is filed under Alfa Romeo Giulia. You can follow any responses to this entry through the RSS 2.0 feed. You can skip to the end and leave a response. Pinging is currently not allowed.